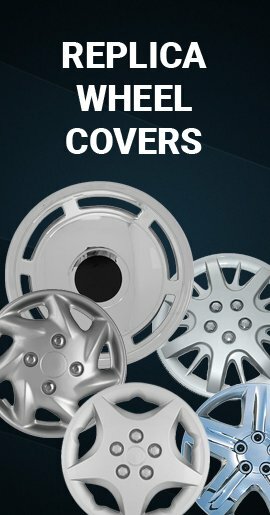 2013 2014 2015 2016 2017 Nissan Titan wheel skin wheelcovers transforms your factory 6 lug 18 inch styled steel truck wheels into what looks like new chrome wheels! 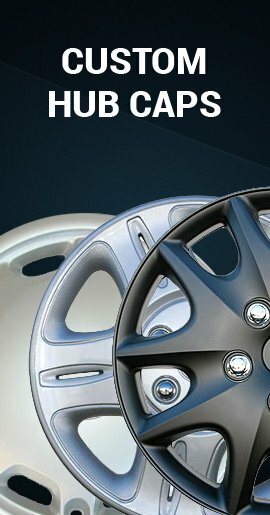 Buy Nissan Titan wheel cover hubcaps for sale price. 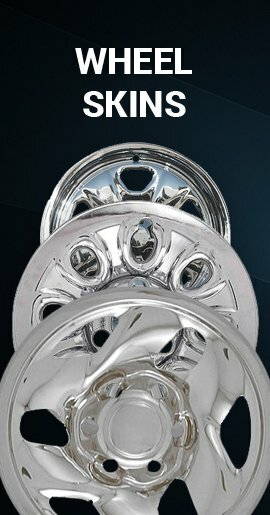 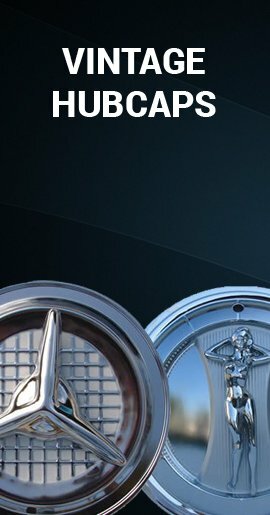 Brilliant chrome finish Titan truck wheelskins come Fully Assembled.